Whether your husband of 20 years blindsided you with a request to separate after returning from serving in Afghanistan, or you decided to end your marriage after months of painful deliberation, you don’t need to be told that divorce is an emotionally devastating and confusing experience. However, if you or your spouse served in the armed services, you need to be aware of the special rules and laws that govern military divorce. The information below explains several key elements involved in the process. Parental income serves as the basis for calculating any child support, but the computation of the gross income of a person in the military must include entitlements. Courts factor in revenue from sources like GI benefits, combat pay, deployment bonuses, hazard pay and separate ration. When establishing terms for child custody after a military divorce, the agreement should accommodate the deployment of the military spouse as well as his or her changing schedule. The care plan must address issues such as modes of communication during deployment as well as provisions for leave and vacation time. Where should you file for divorce? Military families often move multiple times to different states. Perhaps you and your wife (who’s in the Navy) currently live in Colorado, but you still own mutual property in Nevada, and one of your children goes to school in Arizona. Untangling a marriage that has sprawled across multiple states can lead to thorny jurisdictional issues. In some cases, instead of filing from the state where you currently live, you might have to file from the military spouse’s state of permanent residence. Divorce law requires the division of military pensions and benefits. When couples have been married at least ten years, and military service overlaps part of that time, non-military spouses receive a share of benefits. If a couple has been married at least 20 years, and active duty military service overlaps 20 years, the non-military spouse will also receive some commissary and medical coverage. 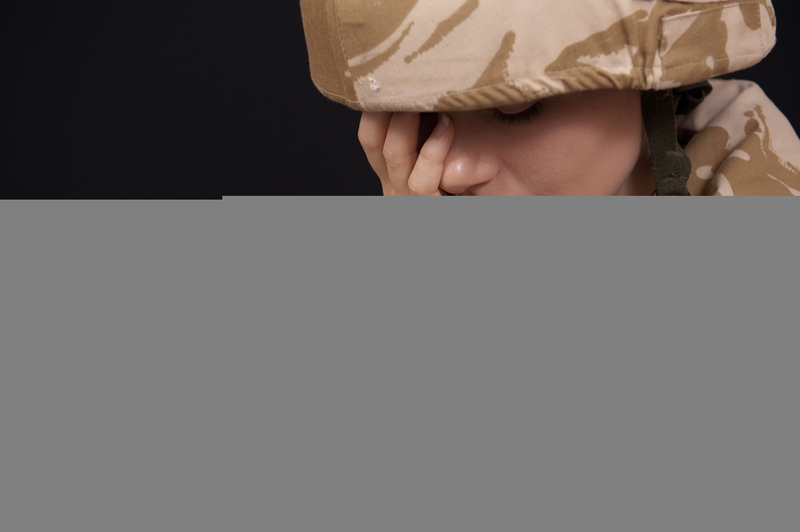 Do you have questions or concerns about your rights in a potential (or current) military divorce in Colorado? Our team can help you work through your challenges in a compassionate, strategic way. 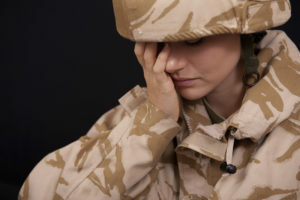 Call Gasper Law Group in Colorado Springs at 888-744-0288 or 719-227-7779 to schedule an appointment with a qualified military divorce attorney.